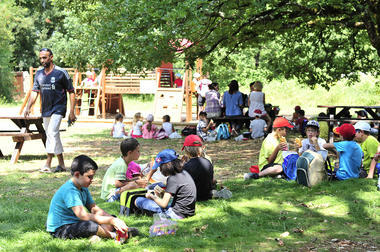 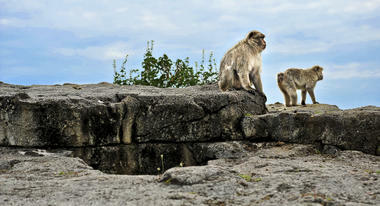 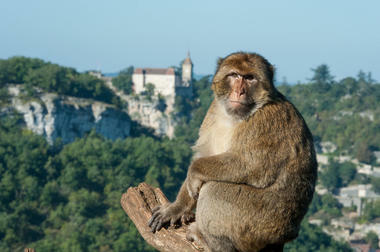 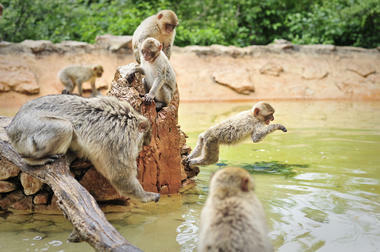 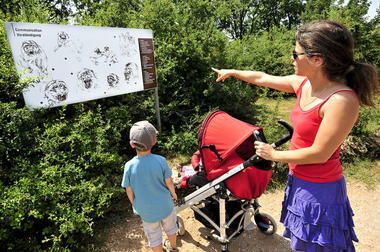 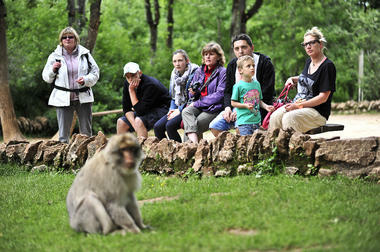 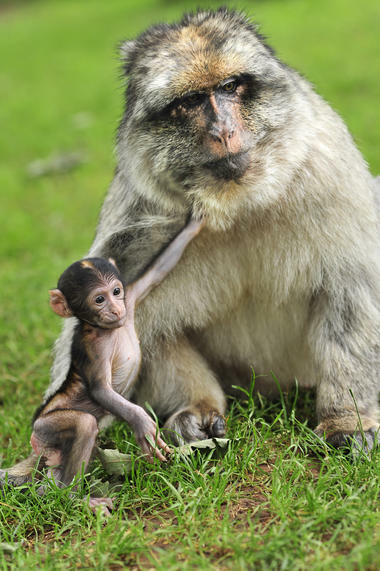 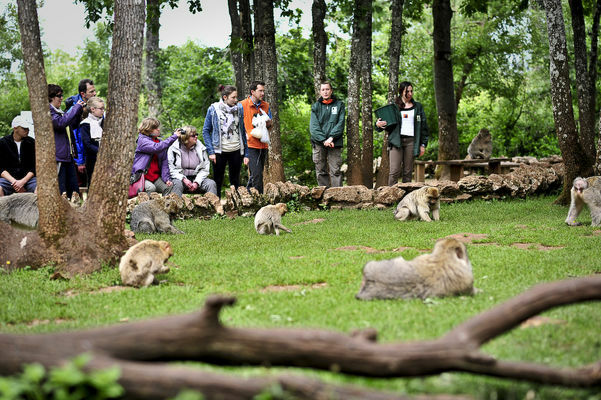 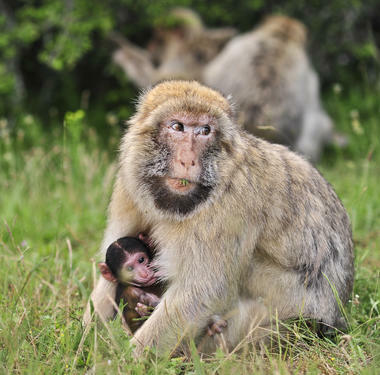 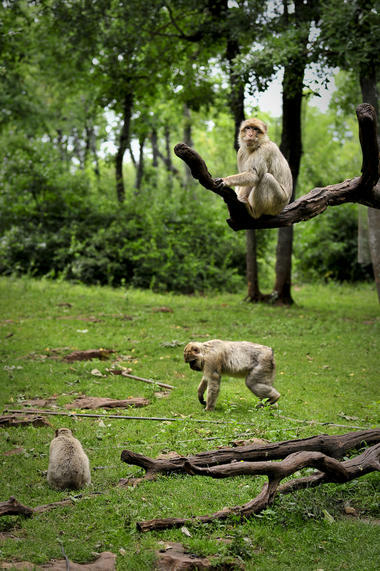 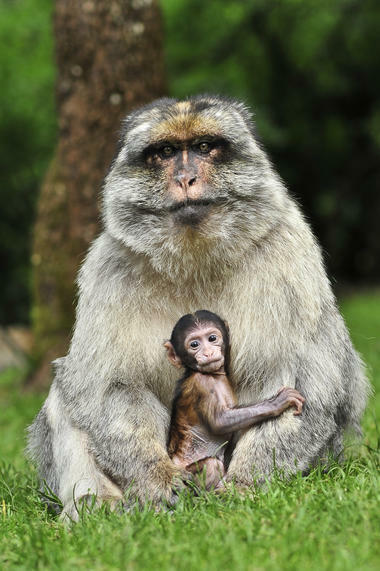 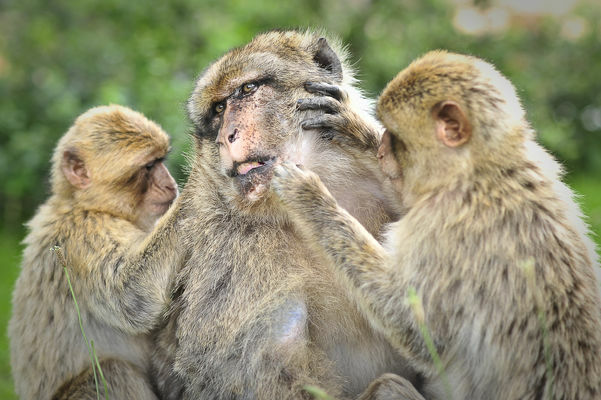 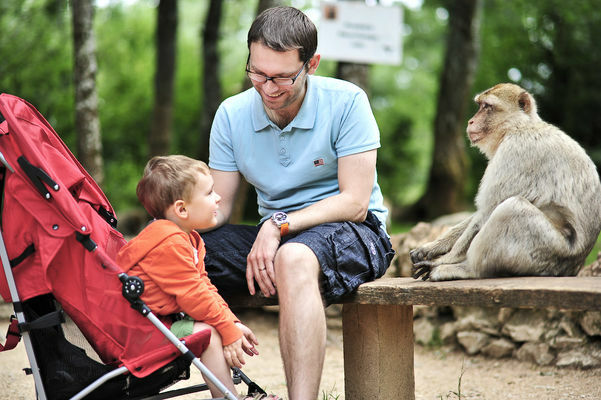 Come and see our 130 Barbary Apes which live wid in 20 hectares of grounds. 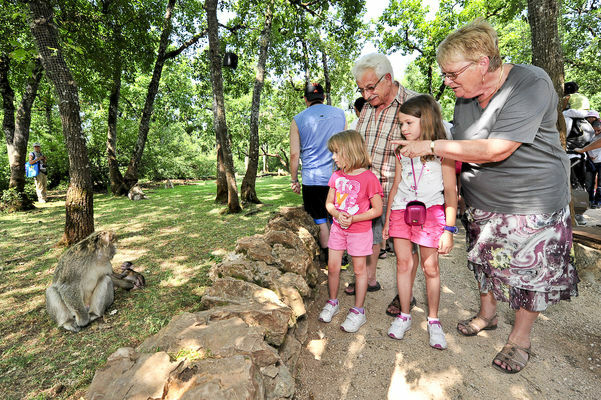 You can get surprisingly close to the animals and observe them very easily. 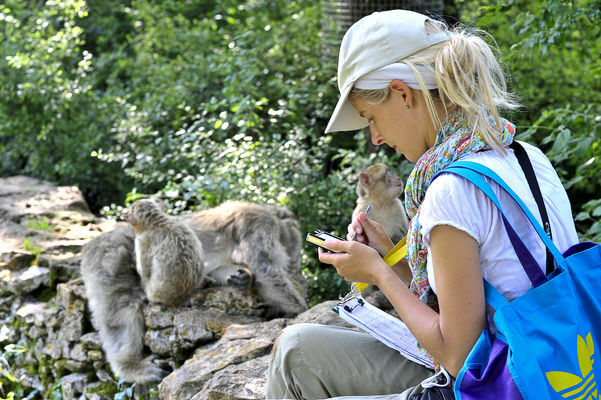 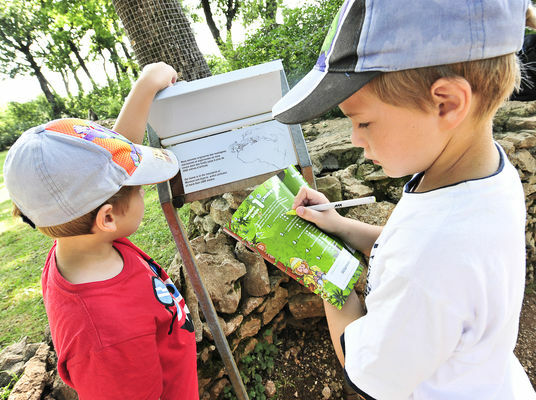 Guides are there to answer all your questions and will tell you all about the monkeys' way of life. Every single time you come, there's always something different to see!